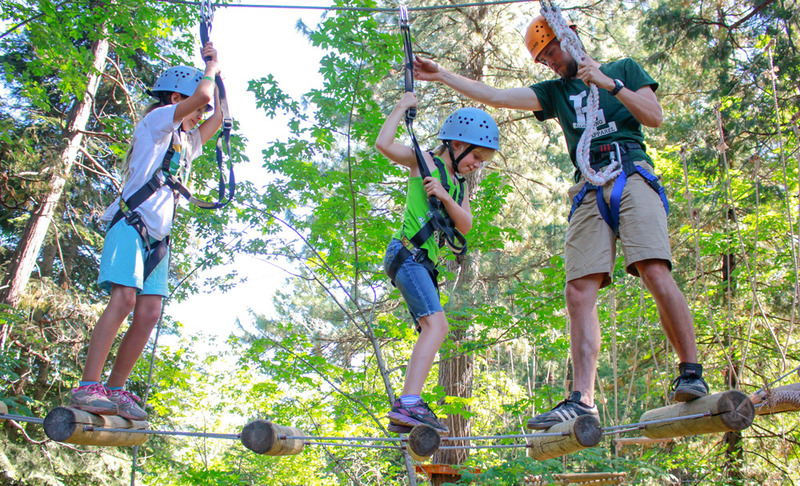 What an amazing summer at Mount Hermon! It is humbling to look back and see how God was at work this summer in the lives of over 10,000 people who participated in a Mount Hermon camp. This summer was spiritually and programmatically spectacular. Here’s a look at what took place at Mount Hermon this summer and some of the camper responses (in italics). This summer Redwood Campers entered the world of Redwood Laboratories where they encountered Dr. VonLichtenstein, DogBot and her greatest invention ULA, the Ultimate Living Assistant. With the lessons centered around the life of Peter and seeing how his encounters with Jesus made him a new creation, not only did the daily skits point campers back to the lessons of each day, but the activities, teachable moments and JAM Sessions (Jesus and Me) all focused on this central point. Ponderosa Lodge was turned into The Carnival of Fools, introducing the Magnificent Acts of God. With a curriculum based on 2 Peter 1:9, campers were immersed in understanding that they, as followers of Christ, have been set apart. The world may see us as fools, because we were not made for this world. We were made for something bigger and greater than what this world can ever offer. 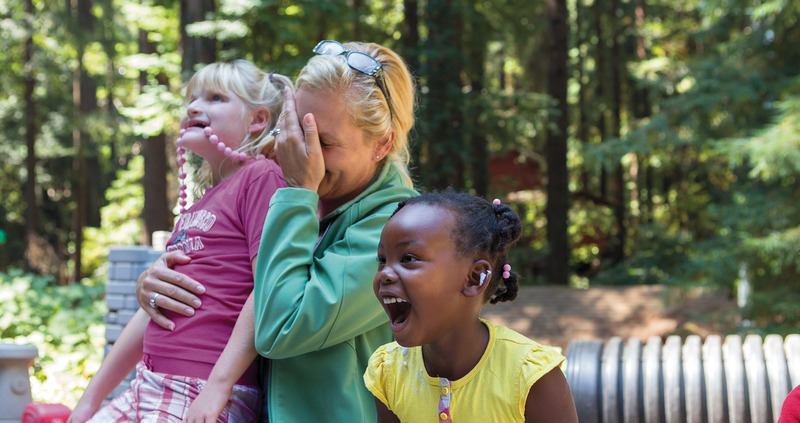 This summer four daily themes emerged as all of Family Camp attendees explored what it means to be known, accepted, forgiven, and beloved by God. Each area of Family Camp explored these themes inside of the contextual theme of The Mystery Remains, a Noir Detective story that turned Conference Center in to the thriving city of Hermopolis. Kidder Creek has the unique opportunity to minister to not only those who participate in the programs of Kidder Creek, but also to those who come with Camp Hope, an outreach ministry to kids who have experienced domestic violence. Kidder’s theme this summer was, “Never Lost, Never Alone.” Focusing on the life of Peter, daily themes set in a jungle context walked campers through how when you are in a relationship with Christ no matter how scary “the jungle” can be, we’ll never be lost and we’ll never be alone. Praise God for the work he did in the lives of families and campers this summer!